Tricia Goyer is a busy mom of six, grandmother of one, and wife to John. Somewhere around the hustle and bustle of family life, she manages to find the time to write fictional tales delighting and entertaining readers and non-fiction titles offering encouragement and hope. 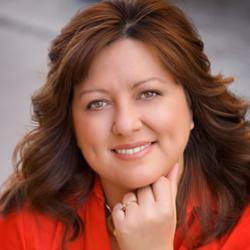 A bestselling author, Tricia has published thirty-three books to date and has written more than 500 articles. She is a two-time Carol Award winner, as well as a Christy and ECPA Award Nominee. In 2010, she was selected as one of the Top 20 Moms to Follow on Twitter by SheKnows.com. Tricia is also on the blogging team at MomLifeToday.com, TheBetterMom.com and other homeschooling and Christian sites. I was so excited to read this second book in the "Seven Brides for Seven Bachelors" series. I have never been disappointed in a book written by Tricia Goyer and that still holds true! Her books always draw you in immediately and hold you there until the last page. I did read the first book of this series, "The Memory Jar" but you don't have to read that book to understand what is going on in this book. Each book stands perfectly alone and you will never be lost as to what is going on. Lydia returns goes to Montana to attend her mother's funeral and help her father get through this trying time. While there, she meets Gideon, and we find that both of them are living a life with a hurt that haunts them. Lydia is an editor and her boss suggests that she finally write that book she's been wanting to write while she is in Montana. The problem is, she wants Lydia to write about the Amish way of life and Lydia prefers to set that part of her life aside. 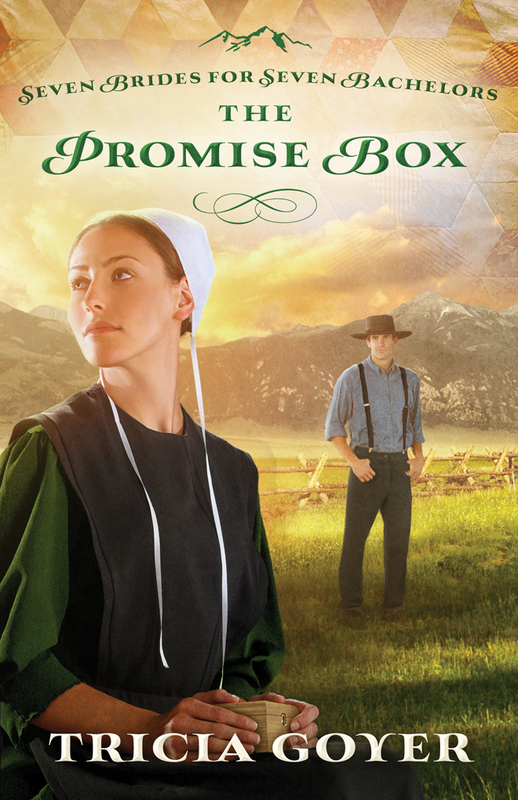 While home, Lydia finds a box that belonged to her mother and it is filled with Scriptures and other notes. It is really a beautiful thing to see Lydia going through this box and we get to go through it with her. It helps Lydia to have more understanding about how much her parents love her. That's what is so beautiful about this story - it shows the love God has for us and also that He provides redemption because of that love. I really love how Lydia's parents continue to love her, without judging her, when she decides to leave the Amish community. This kind of love is what draws us to God and it is what ultimately draws Lydia back. I truly loved this book. The story was so sweet, the characters believable and it was an easy read. You'll definitely want to read this one, too!